NextGen Ranger R26FLT - Heavy Duty Truck Tire Changer! NextGen Ranger R26FLT – Heavy Duty Truck Tire Changer! The NextGen Ranger R26FLT is an efficient electro-hydraulic-powered tire changer that combines a range of unique features and capabilities to make wheel service for trucks, buses, tractors and other specialized machinery faster, easier and more profitable. 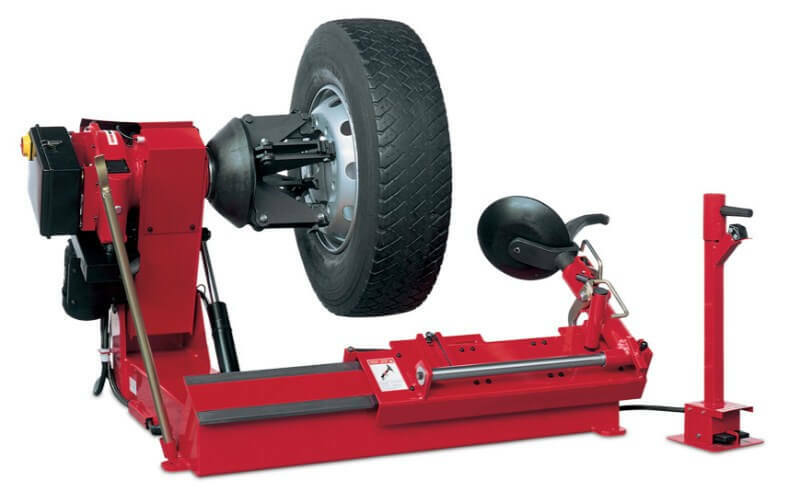 The Ranger R26FLT is an incredibly fast and efficient large tire changer. It can swap out tubeless truck, agricultural and off-road tires from 14″ to 26″ in just minutes. A portable remote control brings convenient precision to your finger tips and saves you precious time. Ranger tire changers are built to allow operators to learn and use them both quickly and safely. Stunning Female Motorcycle Drag Racer, Tiffany Butler – Gone In 8 Seconds! Becoming stunt rider is very hard….